Yates strikes a pitch-perfect balance between rousing action, pathos, tenderness and even humor. We've seen these young actors come a long way since the early films, and here they've never been better as the film contains some of the series' most overwhelmingly emotional moments. When paired with "Deathly Hallows: Part 1," it is perhaps the series' most satisfying entry, as everything comes full circle. 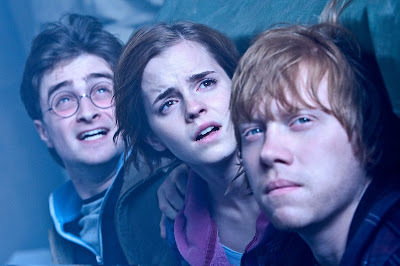 Hary Potter and the Deathly hollows part 2 was soooooooooo good. I just wish it didn't have the last one. It's kind of sad.